How long do I need to go to physical therapy when I have plantar fasciitis? 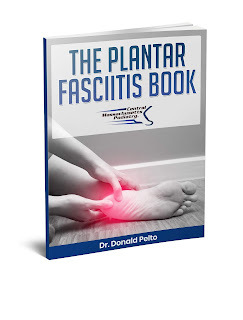 Here is a new book published by Dr. Pelto about how to treat plantar fasciitis. Get instant access by clicking HERE .